Cuan Law regularly accepts applications from enthusiastic and hardworking potential crew including chef, dive instructors, engineer and stewards/stewardesses. All applicants must speak fluent English, multi lingual is always a plus. Everyone must be a non-smoker and have a current STCW. Chefs – Must be friendly and adaptable. Will be preparing snacks and 3 gourmet meals a day for up to 30 people. Dive Instructors — Must be current. Multiple specialties are a plus, including Nitrox, photo and video. Engineers – Must have a strong mechanical and electrical background. Steward/Stewardess – Must be able to assist guests with outdoor deck activities as well as housekeeping. 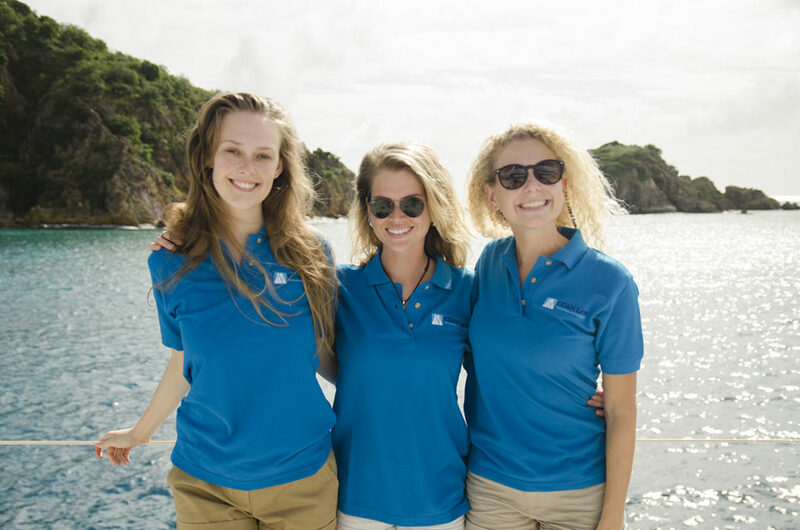 Deck Hand/Steward/Stewardess – Must be Dive Master and be able to assist guests with outdoor deck activities as well as housekeeping.